Monday how you gonna Motivate Me? Last Thursday was a beautiful day when the girls wrote down 3 things they loved most about their Dad. It was all about sharing the love on International Men's Day, so we sent Adrian this tweet! It is all about our special guys this month and International Men’s Day is actually celebrated in over 60 countries. This day focus’ not only on men’s health but our little boy’s too and it is all about improving gender relations, promoting gender equality and highlighting positive male role models. It is an occasion for men to celebrate their achievements and contributions! Woohooo... they definitely deserve to be celebrated! Me and the kids celebrate Adrian every single day... he is our superhero! 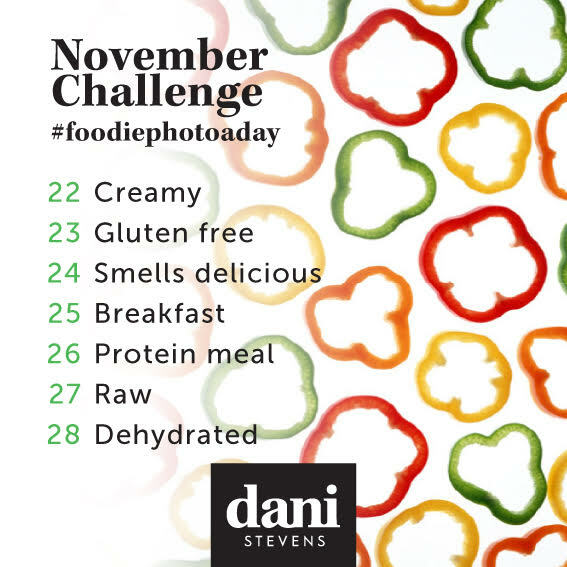 Our #foodiephotoaday challenge has been amazing this month. I love seeing awesome food creations from all across the world. Check them out. I'm off to Sydney today to showcase some innovative technology, that my amazing Telstra partners allow me to connect with you faster on a daily basis. The NBN network is going to be epic and provide a lot more access and opportunities to people especially in remote areas. I'll also be starting to do more live action and fun video snippets of our life, so come check out the back scenes of my day over on Instagram. PLUS I have an epic 10 day trip planned for our family of 6 next month. Somewhere over this blue ocean, warm climate, loads of action packed stuff to do for parents and kids and oh so very tropical. Who else wants to be a mermaid! Tag your besties over on Instagram and make them smile.